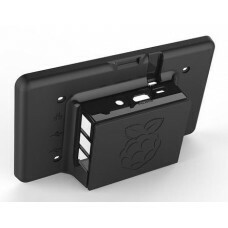 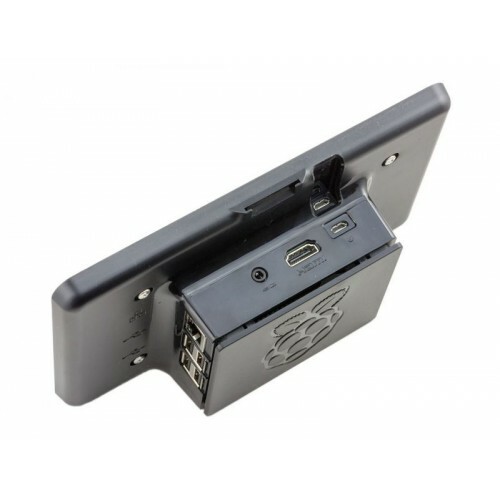 These Touch Screen cases are designed to house your Raspberry Pi board and the Official Raspberry Pi 7” Touchscreen Display. 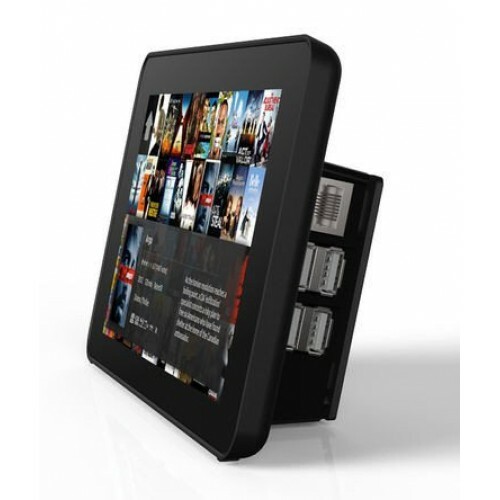 These cases provide protection to the board and the display. 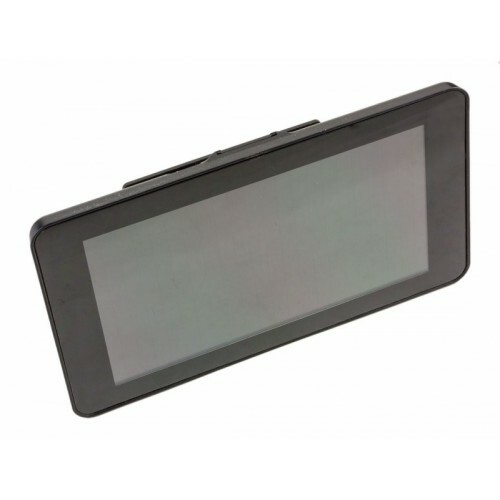 The case also acts as a bezel to the display, improving its appearance while housing the board neatly behind it.